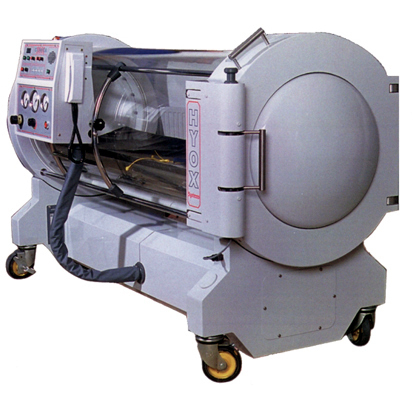 Welcome to website for hyperbaric chambers. 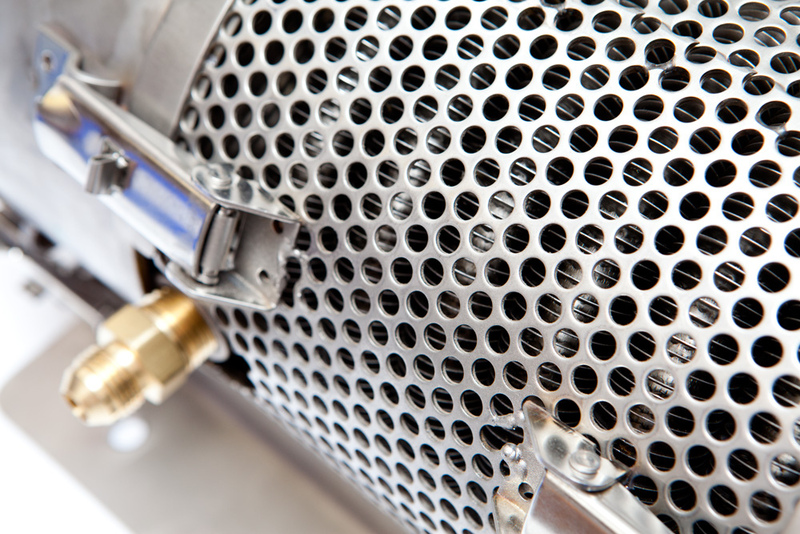 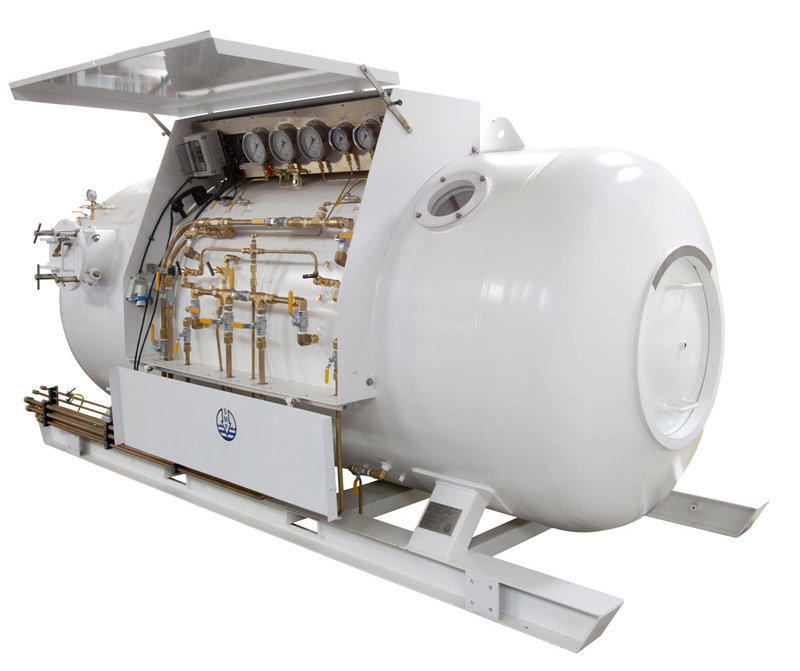 We are a UK based hyperbaric chamber manufacturer. 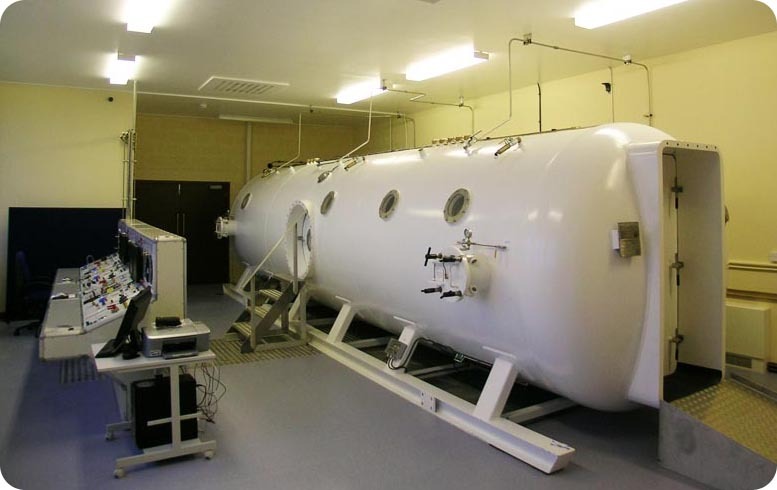 This site has been created to offer advice and information of the subject of hyperbaric chambers. 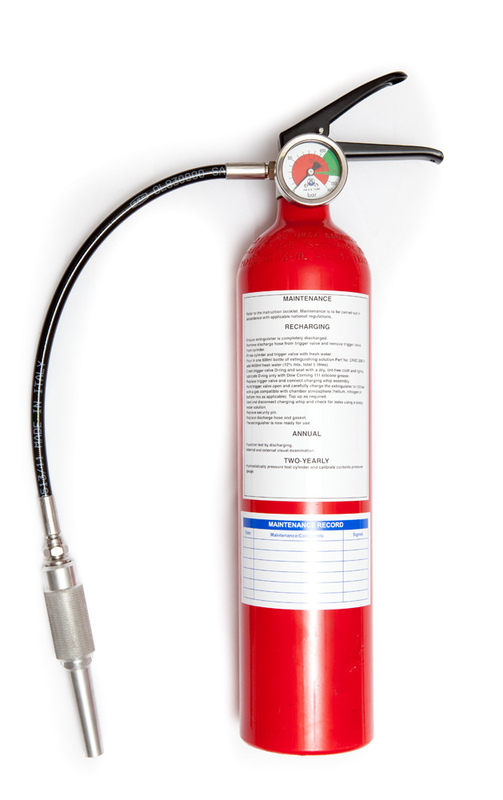 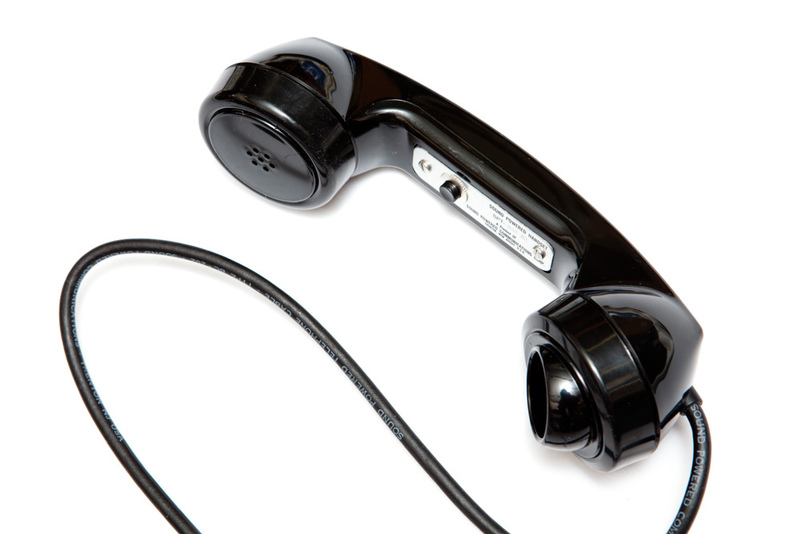 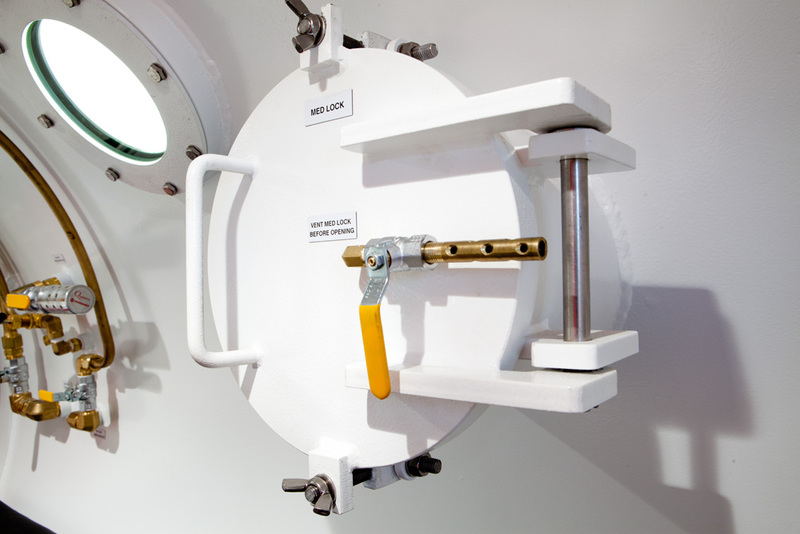 We offer advice on what a hyperbaric chamber is and what they are used for. 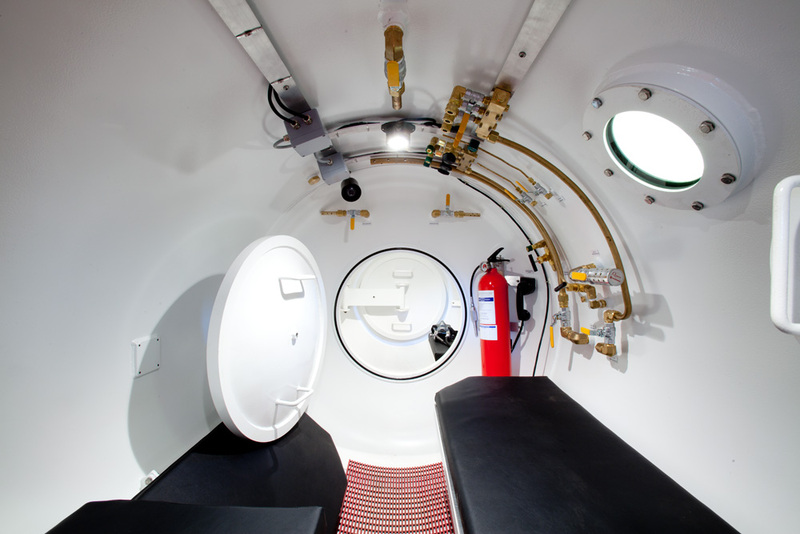 We also provide images of the different hyperbaric chambers | diver decompression chambers that we manufacture. 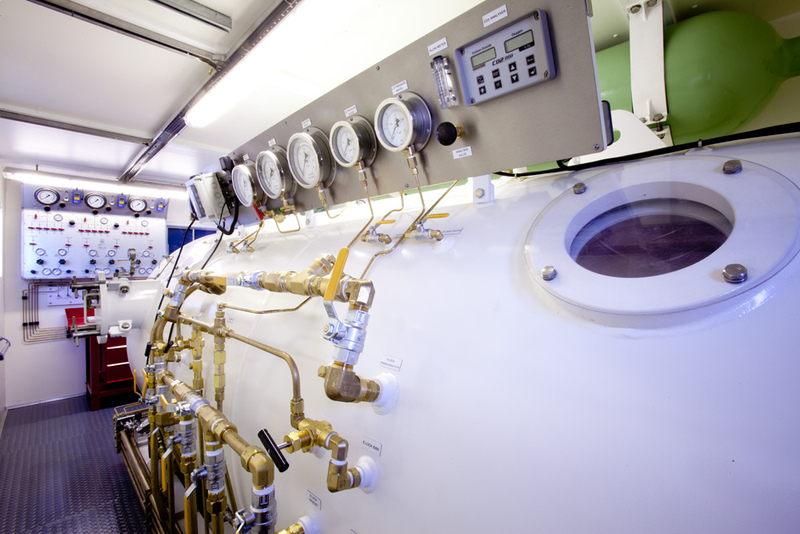 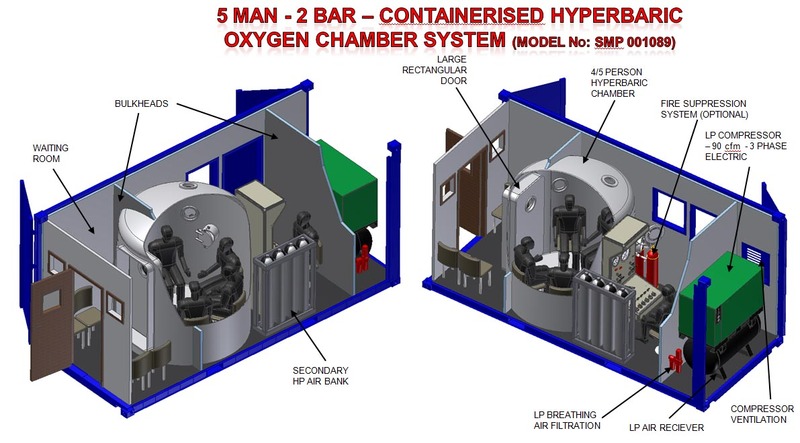 Image above shows a triple lock hyperbaric oxygen therapy chamber manufactured for NHS Trust.